Recreational bowls for the young and the shoeless has well and truly outlived fad status today. 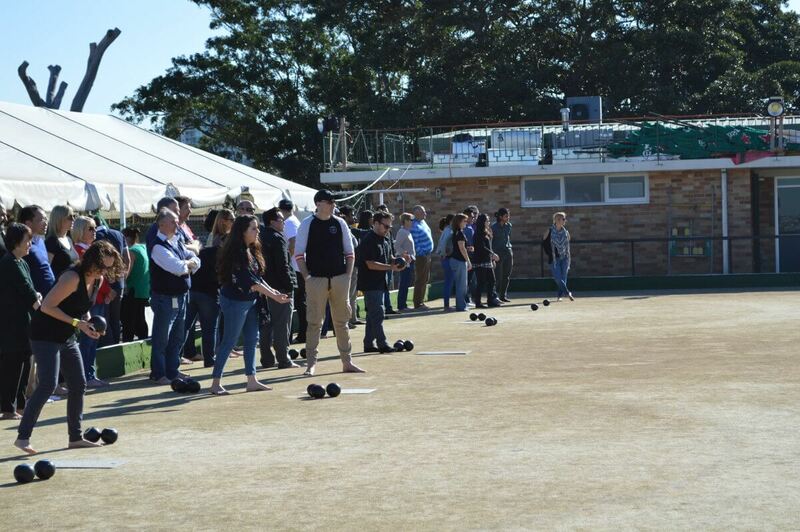 Social bowls is on the rise this decade, according to 2017 Bowls Australia figures, and the under-40s and 40-59 age groups account for about a third of the overall participation in the sport. The sport is still big with an older all-white contingent who are serious enough about it to stretch for it but you can find plenty of places where you can play it as part of the giggle-and-throw cohort too. Sydney, with its outdoors-friendly climate, is a great city to send balls down generally. 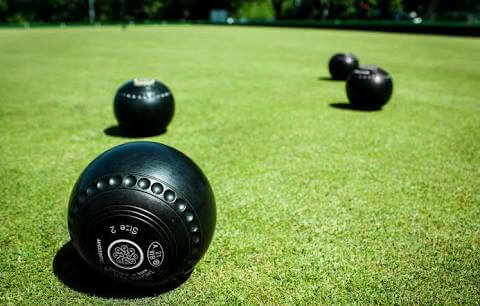 There are many lively clubs with pristinely cropped emerald squares where you can enjoy your lawn bowling baptism while you go in and out of the clubs’ vibrant beer and wine lists. If you’re a guest at Song Hotels with some spare time to enjoy the city, spring is a great time to do it at a bowling club. As the weather warms up, a beachy crowd of Bondiehards migrate to the green of Bondi Bowling Club for beer, sun and socialising — oh, and bowling too. Bondi Bowling Club is an affable clubhouse that’s 85-years-young thanks to some artful cosmetic indulgence. It costs $12 for a walk-in social bowl (subject to rink availability) but prepaid bookings for barefoot bowls groups of up to 20 guests/friends can be made too, with a range of food/drinks packaging. Bondi hosts a range of theme bowling activities and trivia nights. It’s a great place to relax over a craft beer or house wine when you’re not bowling, thanks to a picturesque range of real estate spots and vantage points. Settle into the vibe long enough, too, and you’ll be squarely in eyeshot of a world of sun sliding down the sky like a pool of gold gravy. There’s an endearing no-frills vibe about the exterior of the Marrickville Bowling and Recreation Club that sets the tone for the down-to-earth lawn bowls experience that awaits. Marrickville’s barefoot bowls is open to corporates, parties, friends and other casual social groups. Between January-October, you can get time on the green, basic coaching and ball hire for $15. 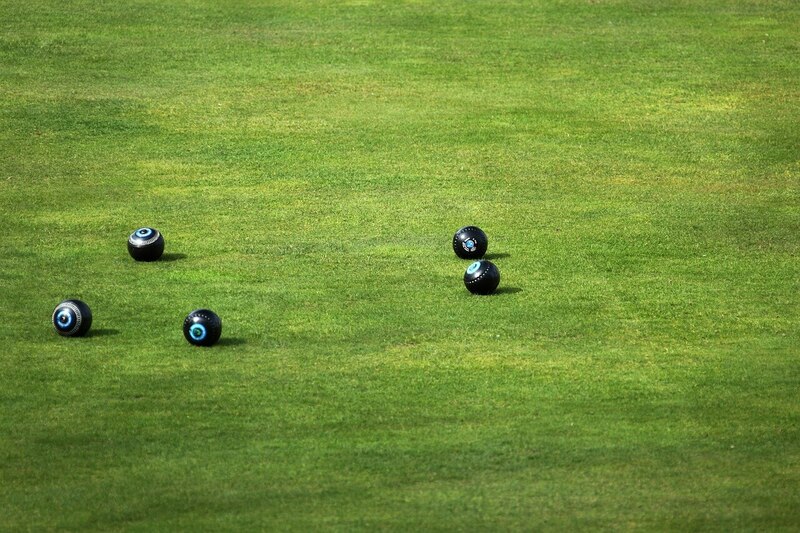 For a sense of the sociality of the club, look no further than Unbiased Bowls. This lawn bowls group, which gets together at the club, invites people of all ages, races, genders, specialities and experience levels to get together on the rink on Sunday mornings. What’s for lunch, you ask? Fitzroy’s Kitchen is on the money with bistro fare and all the drinks you need. It even gets a bit loose at Marrickville bowls too, piping up as a solid live music venue by night and unsheathing acts such as Americana troubadour Josh Hedley and Wollongong longhairs Tumbleweed this winter alone. Design your bowling around a live act you want to see and you’ve quickly got an all-out night on your hands. The Greens North Sydney is many things: eatery, bar, cafe, garden. And, of course, bowling green. Its sunlit bistro of wall-to-floor glass panels watches a bowling green that enjoys a bulbous view of the Harbour as its backdrop. It was dowdier in its earlier incarnation as the North Bowlo but renovations have transformed it into a more happening spot that you’ll want to make more of an effort to visit. Barefoot bowls, which visitors can participate in for two hours for $25 ($10 for kids), is popular on Friday evenings and Sunday afternoons. The club is also known for staging DJ sets, film screenings and yoga sessions. With some lively share plates on the menu and bulk-sized cocktails for friends, there’s a whole afternoon or evening to be had here. If you send a few wayward balls down here, fret not. Clovelly Bowling and Recreation Club’s blockbuster views of the ocean will soften the pinch on just about everything you do. Setting its sun-kissed rinks on a clifftop that gawks out to the sea is a pretty nifty way to ingratiate the uninitiated to the sport. It’s $15 to bowl at the Clovelly and there’s a licensed bar that stocks cheap drinks – cheap drinks that feel even cheaper juxtaposed with those gold pot views. So long as you come to bowl, you’re welcome to partner your bar drinks by revving up the BBQ facilities too. Clovelly, which has been going strong since it was established in 1947, is proof that friends, drinks and a picturesque outdoor setting is a timeless formula.